Time passes by, and we all get old. But in fact childhood never ends for most people. Everyone remembers that period of their lives as the best time ever. It’s remembered as the time where there were no worries and no problems. All we had to do was sleep, eat and play. Unfortunately that time can not be brought back, but we can live through it once again with the help of our children. 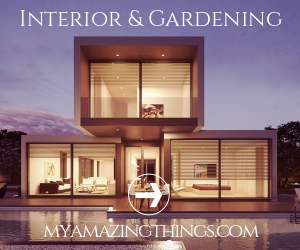 All of you want your kids to have the best of everything, so you may want to start first by making their space in the house an enjoyable and beautiful environment where they would love to spend time in. 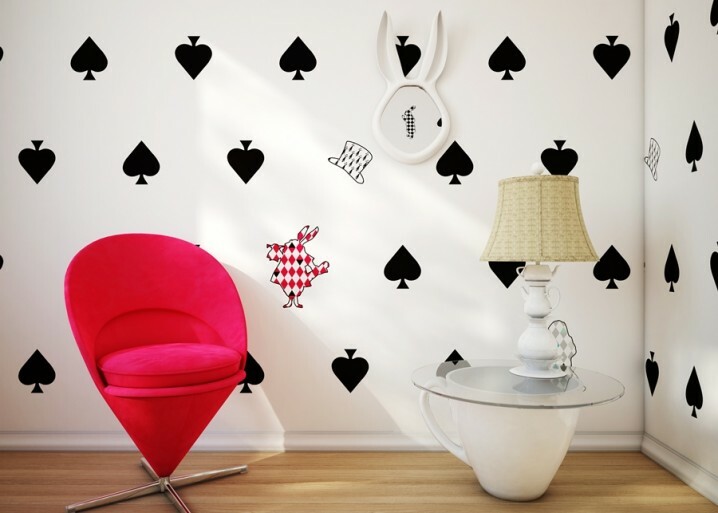 If you were looking for inspiration on how to decorate you kids’ room, search no more. 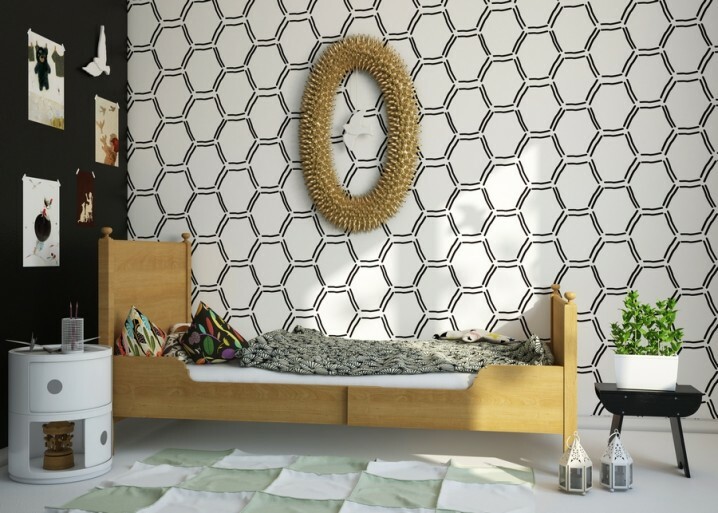 These rooms will make your children feel at home and safe while sleeping, reading or playing hide-and-seek. Plus, they will grow their imagination in the most remarkable way. 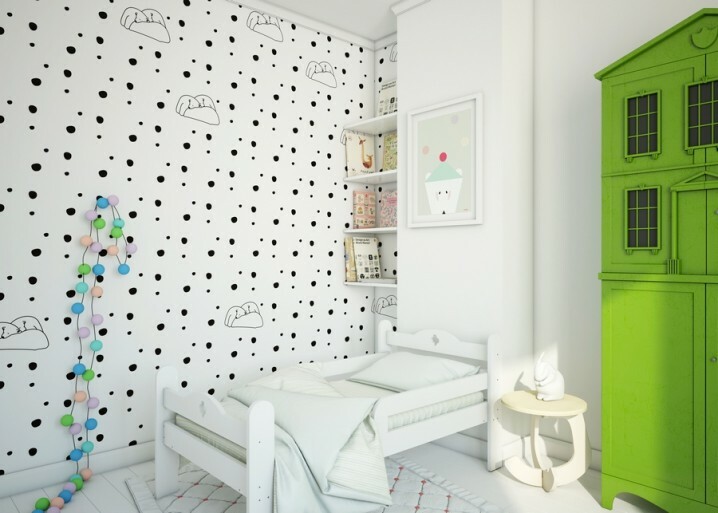 Ladies and gentlemen, check out the photos below and find the Unique And Playful Kids Room Designs By Fajno Design. 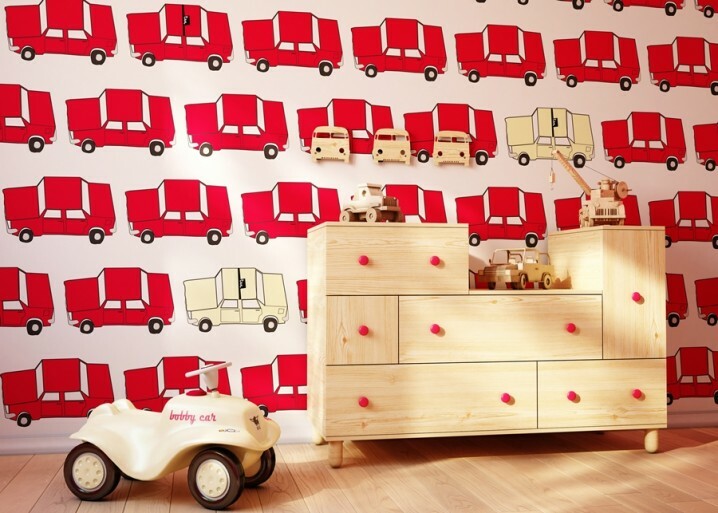 Fajno Design is going to lend you a hand when it comes to kids’ rooms interior designs. Their team consists of young designers and entrepreneurs who have created so many different interiors in order to suit many tastes. 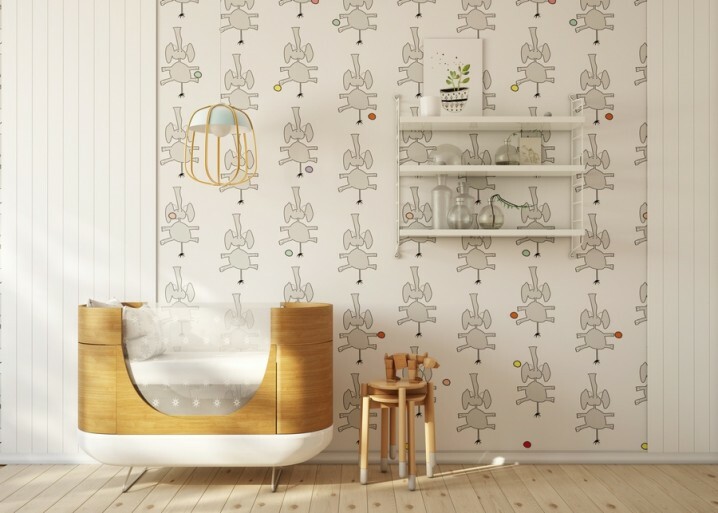 The Polish designer Alexandra Dobrzynska drew the beautiful wallpapers and the rest of the team imagined them in the interior. The furniture is kept minimal in order to maximize the space kids love to have when they get the urge to run around. Scroll down to see what they have to offer you. I strongly believe that they are going to make your dreams come true. All of their designs are bright and shiny, and you are going to love them all, from the first to the last! Let the photos do the talking and it’s up to you to make your choice! Enjoy! All of the interiors are sophisticated and stylish. 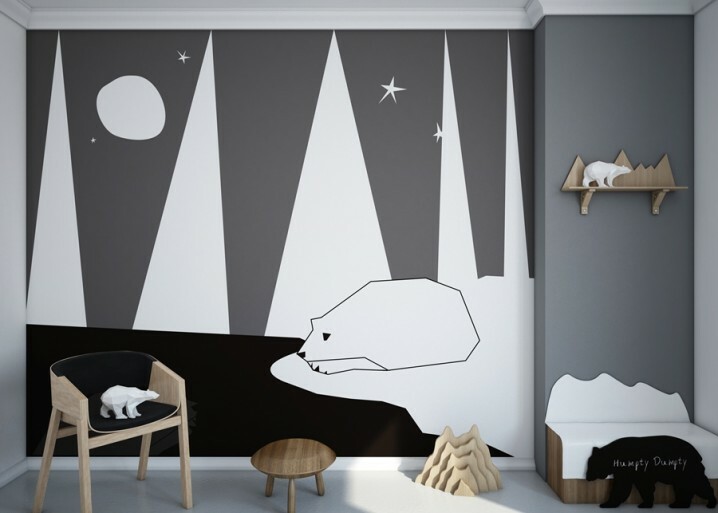 The kids’ room will become the favorite place in the house for all the members of the family. 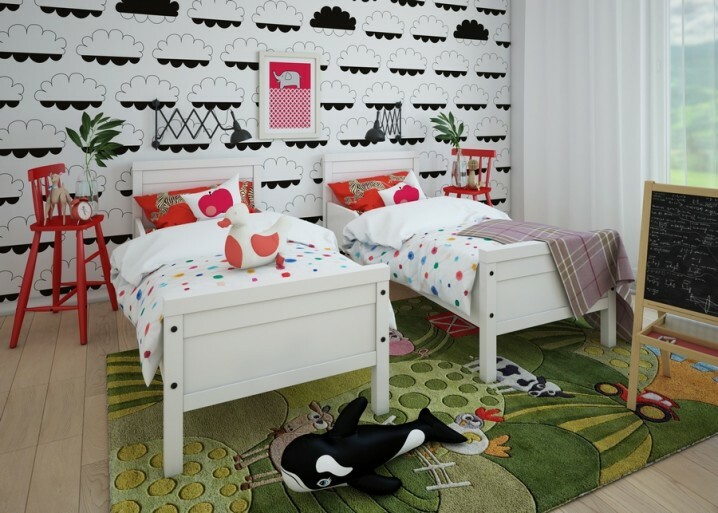 Your kids are going to love the rooms, no matter which one you choose, and they won’t want to change it anytime soon. So don’t worry cause you won’t have to change for a while. 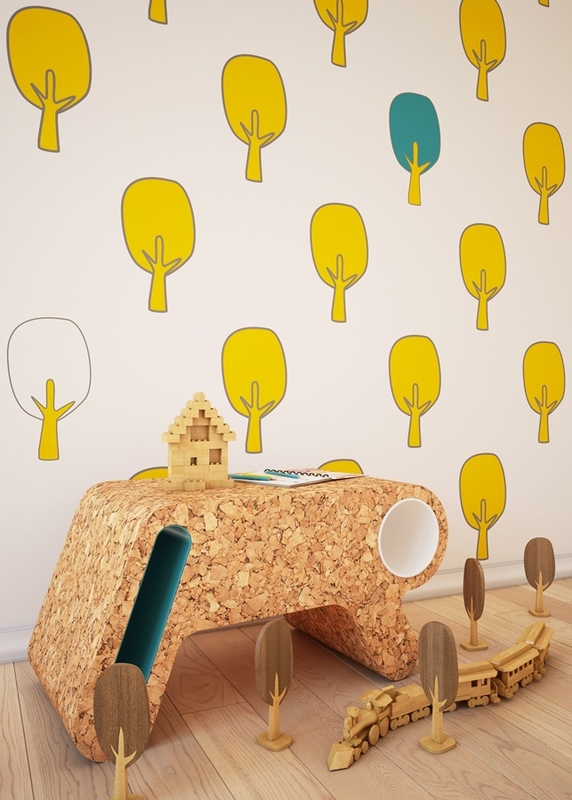 Play up with your children’s room and make it a magical place in the house. These designs are colorful and vibrant and you can’t go wrong with any of them. 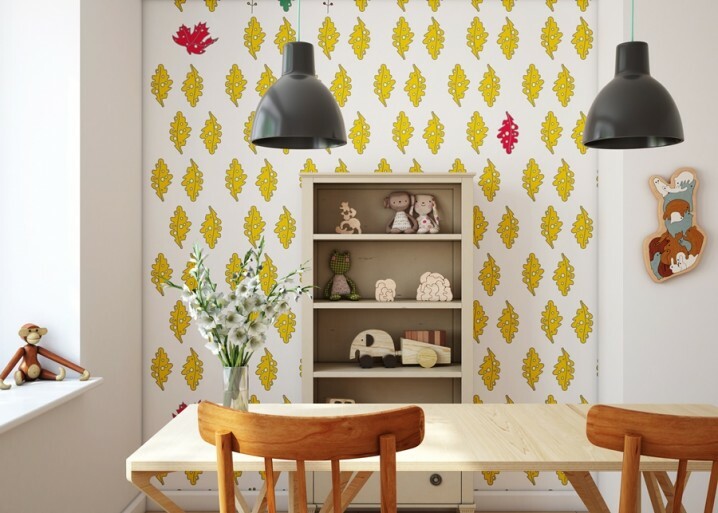 Go ahead and create a space that will surely be enjoyed for many years. 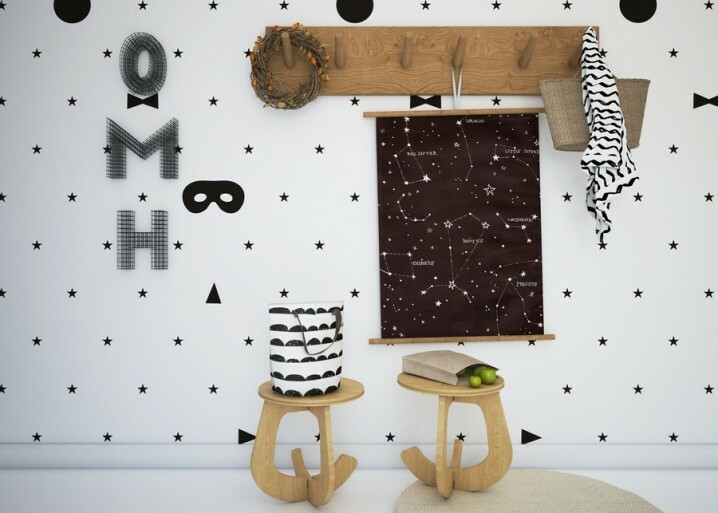 There are a lot of kids who want to write and paint on wall, so these designers have also crafted a design theme that will keep them interested!